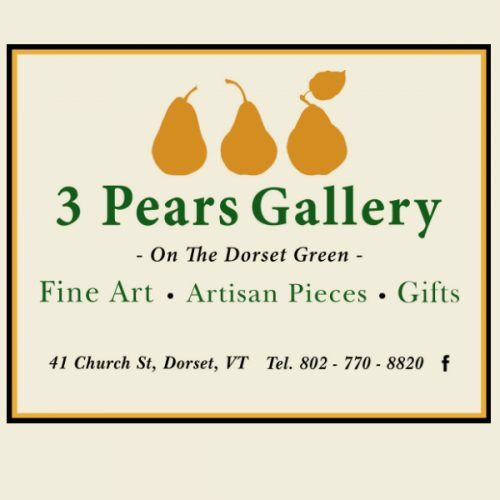 Art galleries and museums in Southern Vermont featuring local as well as international works. 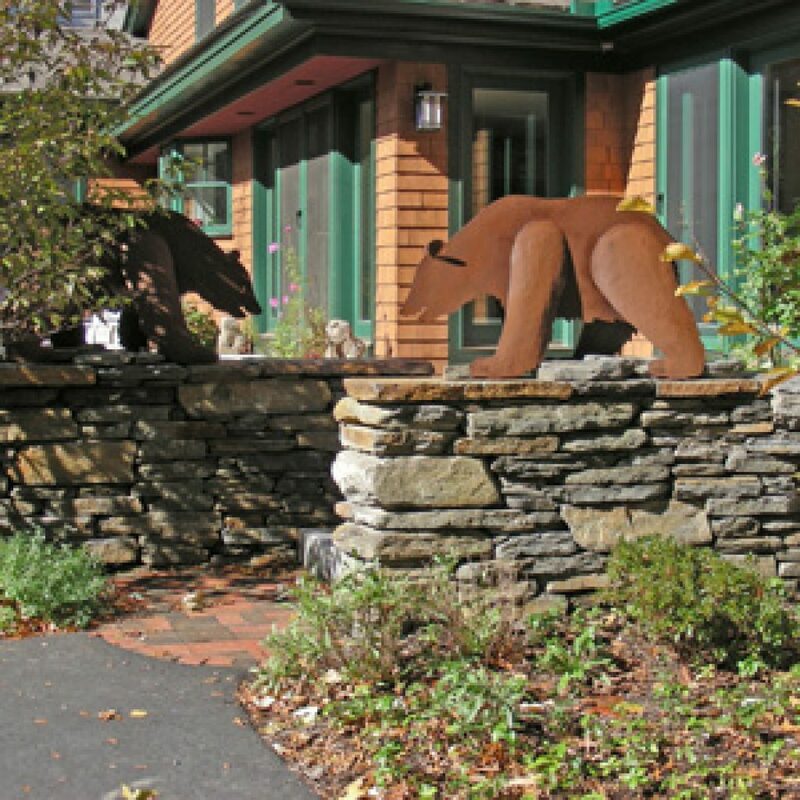 Located in the green mountains of Vermont, we hand make iron works and original pieces of metal art for your home and garden. Established in 1969. 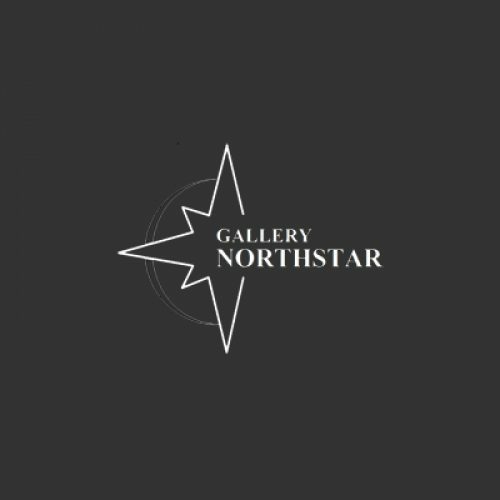 New England’s finest and most distinguished art gallery. 35 years representing important national, regional, and international artists. Recognized for our quality, visual appeal, and appreciation. 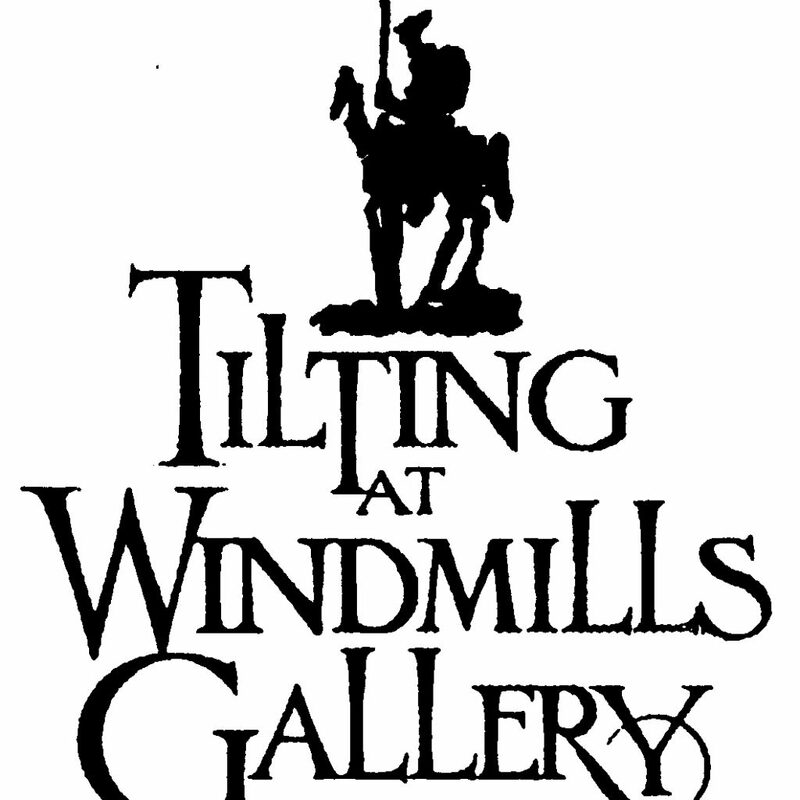 Mon–Sat 10–5, Sun 10–4.